Hidden Gems in Plain Sight #22 features The Esoteric Ones by the British solo project Code I self released in 2016 on the Phosphenia album. Tom and Frank are back with their latest installment of Podcasting Them Softly’s James Bond series, For Your Ears Only. 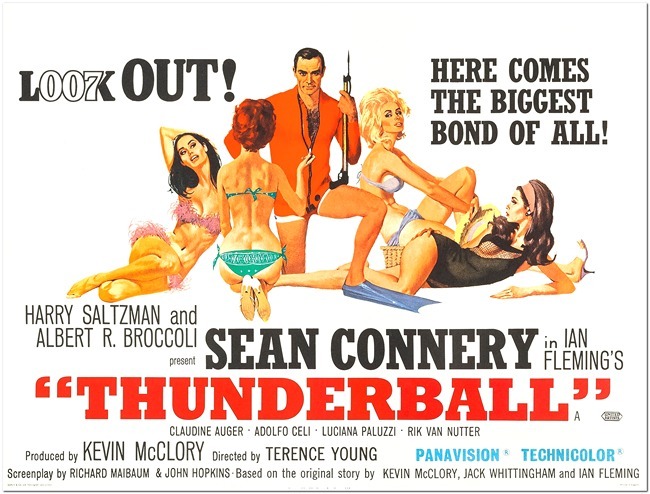 This time they discuss Terence Young’s final outing as Bond helmer with THUNDERBALL. Tom and Frank are joined by fellow James Bond aficionado Mark Ashby as they discuss in great detail what many consider one of the best Bond films. New Ministry music video from the soon to be released album entitled “AmeriKKKant”! 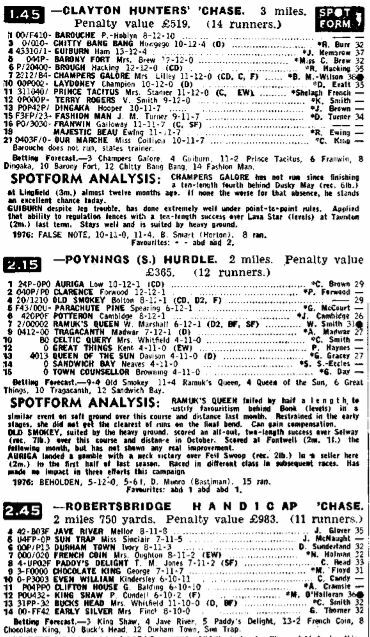 An incredible day’s National Hunt action on Schweppes Gold Trophy day in 1984. It’s been revealed that the next chapter of the Halloween series will start filming in January in Charleston, South Carolina. Although originally rumoured to be starting earlier this year in October, local newspaper The Island Packet from Charleston has stated that the film is also still looking for extras. The Blumhouse produced sequel has caused debate amongst fans after David Gordon Green revealed that the film will tweak the ending to the original 1978 classic to fit with the new narrative. The only facts available at this time are that Jamie Lee Curtis has confirmed she will return as Laurie Strode whilst John Carpenter will produce the film and also contribute some of the music. Judy Greer has also been rumoured to have been cast as the daughter of Laurie but that hasn’t been formally confirmed by Blumhouse or anyone else connected with the project.